Buying your first home is as stressful as it is exciting . It’s that important step in the next stage of your life. But working out which of the thousands & thousands of different home loans is the right one for you is daunting, & a little hectic. Once you’ve saved up your deposit, you need to find a mortgage that offers the best value for your circumstances. Instead of going to a bank, which can offer you one option, their option, talk to a Better Choice Mortgage Broker. Our Brokers deal with 35+ different Lenders, so it’s like sitting at the table with 35 different Lenders. One of these 35 different Lenders will more than likely have the loan that best suits you. The 35 different Lenders that are on Better Choice Perth’s lending panel have thousands of loans. We do the research for you to see which loan best suits you. Even after your house has become yours & your home loan has gone through, your Better Choice Mortgage Broker keeps in contact with you every step of the way so that you have someone to talk to if you need to “ tweak “ something about your loan in the future. Possibly even refinance your loan in the future to take advantage of any new home loan products that come to market. The world of home loans can be seriously overwhelming for first home buyers. You know how confusing phone contracts are, well multiply that by 100 . 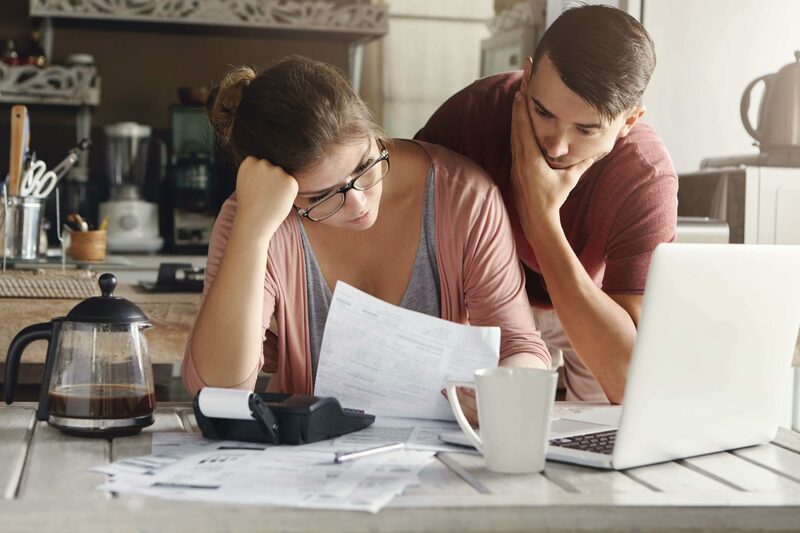 Filled with industry jargon and complex terms, it can be easy to feel confused with your range of choices for your first home loan. A Better Choice Mortgage Broker provides knowledge, experience & lender insight on loans to help you make an informed decision. Our brokers ensure that you understand the terms and conditions of your loan and that you’re clear on what you’re signing up for. You’ll be given heaps of easy to understand information & recommended a loan that’s been selected just for you. 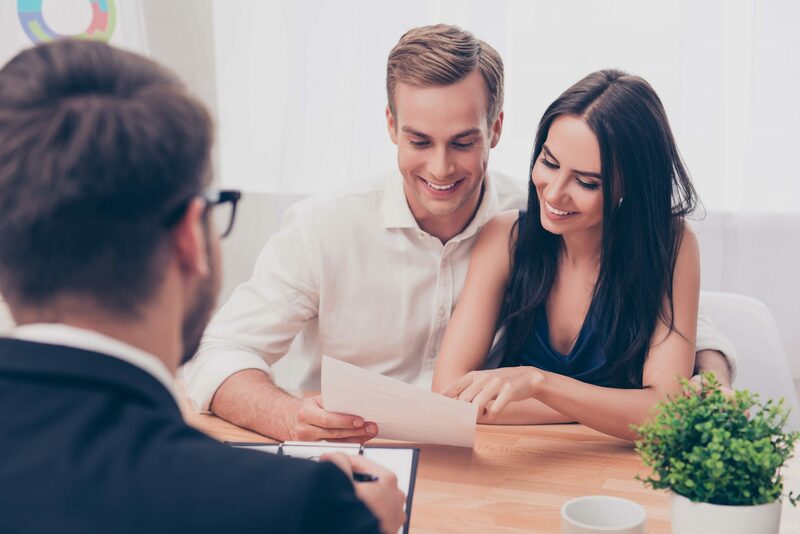 Better Choice Perth offers support throughout your entire home buying journey, we guide you through the process and ensure that you receive any government grants you may be entitled to. Because of our 25+ years of experience, a Better Choice Broker will also be able to help guide you through the other parts of the home buying jigsaw puzzle, like Settlement Agents, Structural Inspections & applying for Grants. Let’s get together before you go house hunting so that we can do the figures for you 1st. Find out your borrowing power, what interest rates are doing & all of the loan features you may or may not be interested in. Get a pre-approved home loan, that is your home loan is pre-approved before you find the house. The great thing about pre-approved home loans is that it gets you organised, doesn’t cost you anything to get one & it also doesn’t obligate you to anything. Why wouldn’t you get a pre-approved home loan? Why Choose a Broker for Your First Home Loan? 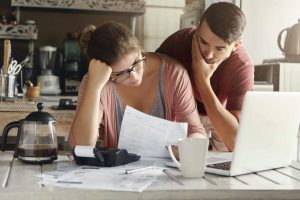 Loans are confusing, complicated and binding, so it’s important that you fully understand all terms and conditions before you sign any contracts. Here’s why first homebuyers should consider choosing the brokers at Better Choice when it comes to your first home loan. You don’t pay us, the Lenders do. Free service. We can come to you & even outside of normal business hours. Mortgage Brokers who are available 24/7. Pre-approved home loans that don’t cost you anything or obligate you to anything. Access to thousands of loans from 35+ lenders. Ongoing support even after your loan has gone through. Got your deposit saved and ready to start looking at potential first homes? Now is the time to secure your first home loan. With Better Choice in Perth, we guide you through a wide range of loan options from over 30 different lenders. Utilising our experience and expertise, we narrow down the most rewarding options and present you with a selection of offers tailored to your needs. Find out more about securing rewarding first home loans with Better Choice. Contact us on 1300 805 221.